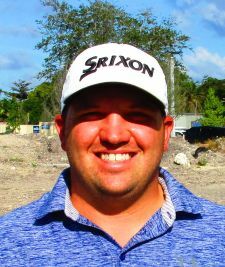 BOYNTON BEACH, Fla. – Jacob Eggers of Vilas, NC, collected his first victory on the Minor League Golf Tour after scoring a six under par 66 Monday on the East course at Indian Spring Country Club. Eggers made seven birdies and a bogey, at the par-3 13th hole, to win by three strokes. He earned $500 from the $1,870 purse and another $150 from an optional bonus pool for a total of $650. This raised his career earnings to $9,945 since he first joined the MLGT in March, 2015. 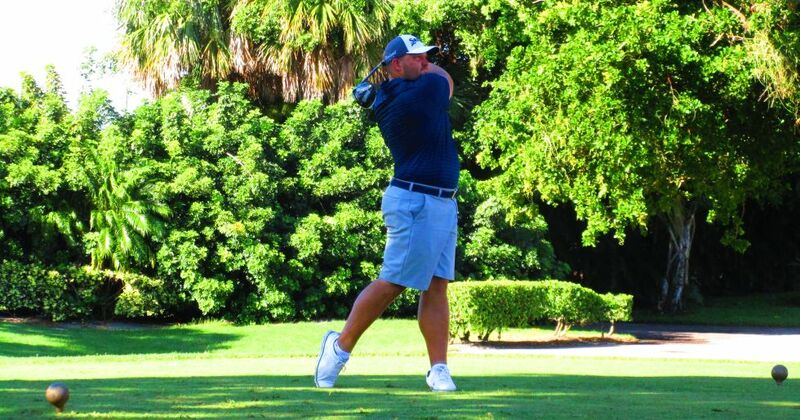 Eggers has been knocking on the door, finishing 2nd 5 times in the past year and a half on the Minor League Golf Tour. He's been working hard and the work paid off today. Congratulations Jacob! Bryden Macpherson and Derron Payton tied for 2nd with 3-under par 69's. Macpherson recently won a China Tour event on June 25. He's in town and decided to keep his game sharp by competing in the MLGT 1-day event today. The MLGT helps a lot of different players in a lot of different ways. Congrats Bryden on the China Tour victory and thanks for supporting the MLGT when you're home. Three players chose to enter the optional 3-event cumulative bonus pool this week. There was an optional $200 bonus pool for those players competing in all 3 one day events this week on the MLGT. Eggers has a 4 shot lead over Jamie Sindelar after the first event. The top 40% and ties will earn a check in this optional cumulative bonus pool. First place will earn $500, 2nd $100. The MLGT’s 68th tournament of the year drew 17 starters. 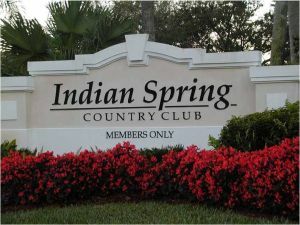 Two more 18-hole tournaments are scheduled this week: Tuesday, TPC Eagle Trace, Coral Springs, and Thursday, Jupiter CC. 50% of the field earns a check. EAST COURSE. This event is sponsored by Amino VITAL. Click on the event title to learn more.